Aloha beaches and attention all aquaholics! 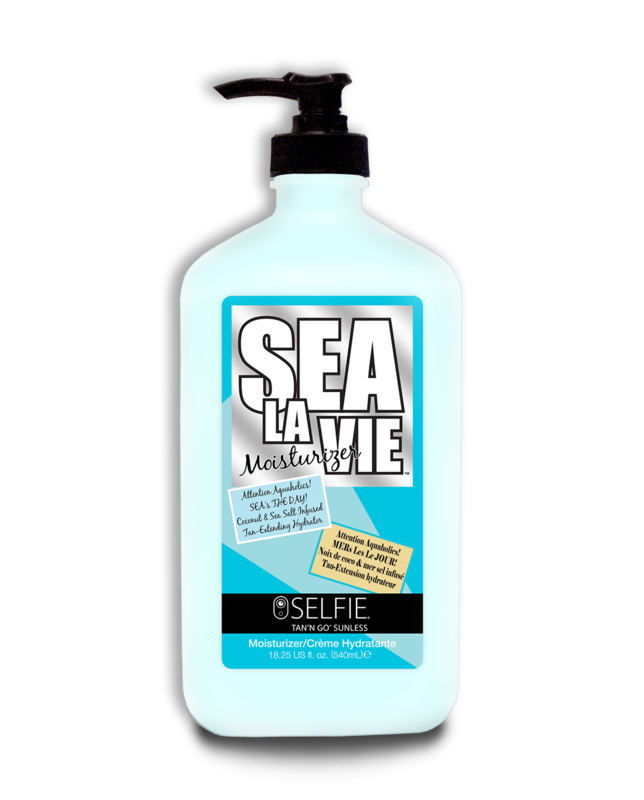 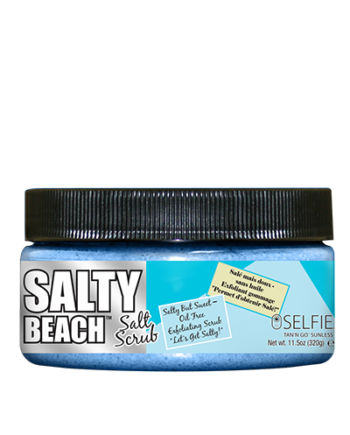 If your saltwater soul craves high tides and tropical days then sea’s the day with Selfie’s ultra-hydrating tan extending moisturizer, Sea La Vie™! 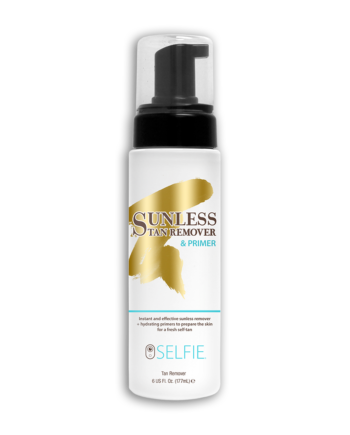 This Luxe formula will enhance and protect your Selfie® Glow tanning results as well as ensure, good times and no tan lines, because every day should feel like a day at the beach! 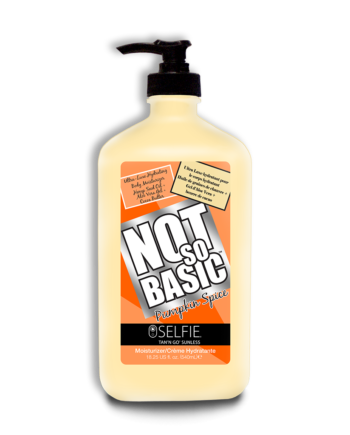 Apply generously to hands and body daily.